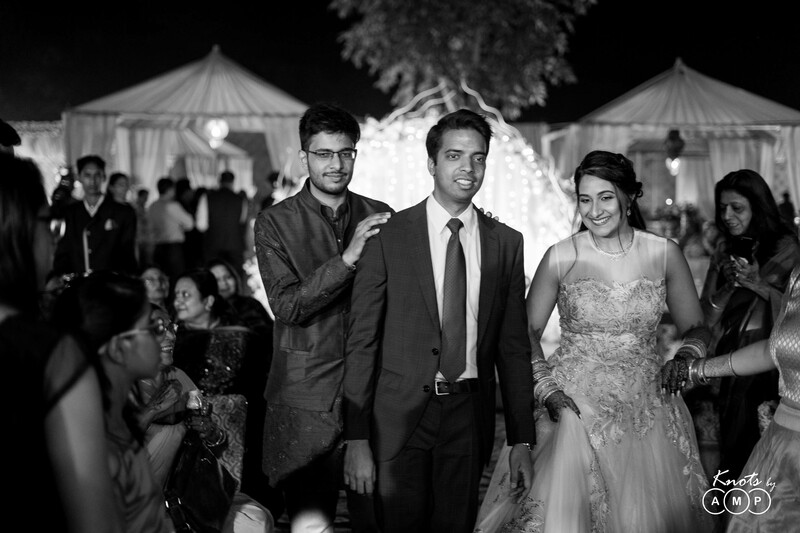 Lets start first with the beautiful wedding film of Nomchin & Udbhav – Reverse Two States which we made with all love! 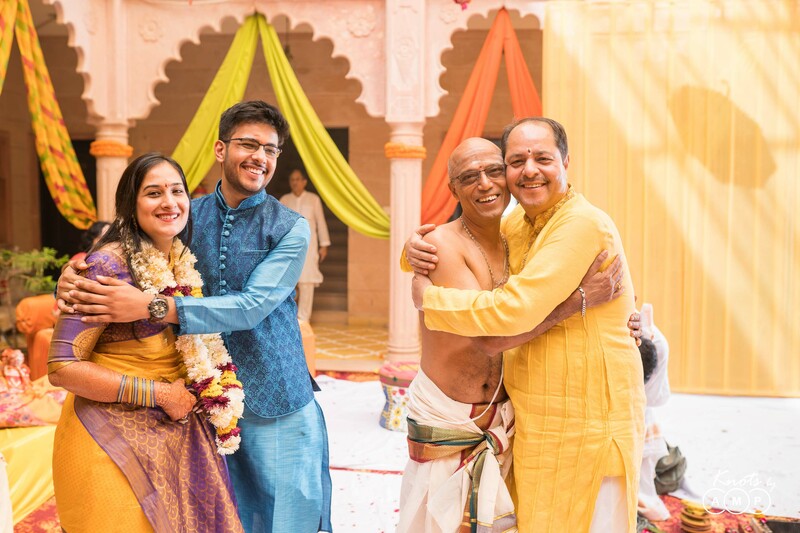 Nomchin & Udbhav, both Bitsians, based in USA, planned their wedding at Alwar Bagh in Alwar, which happens to be Nomchin’s hometown. 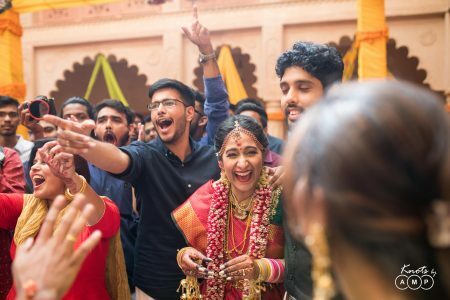 Nomchin is a Punjabi and Udbhav is a South Indian. 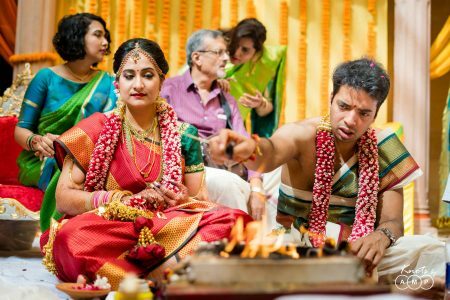 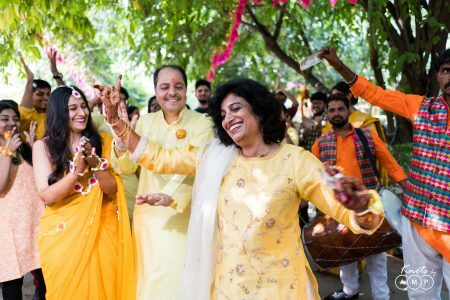 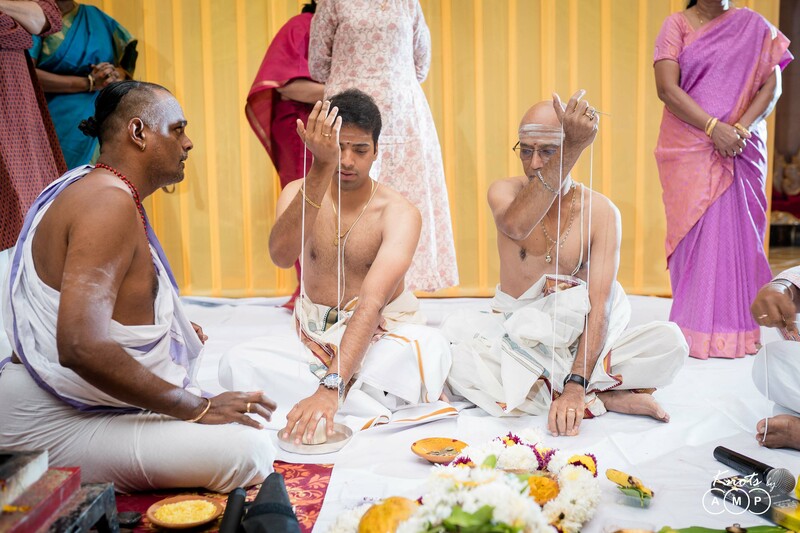 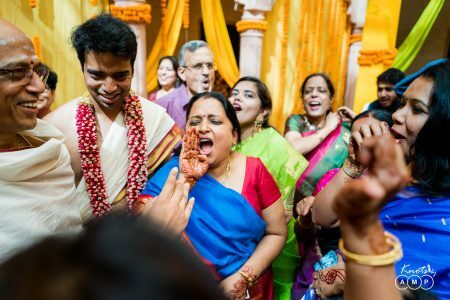 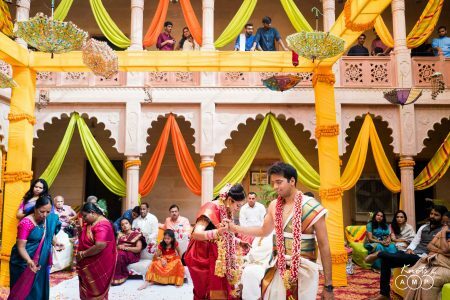 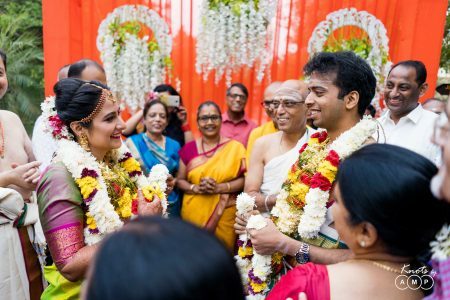 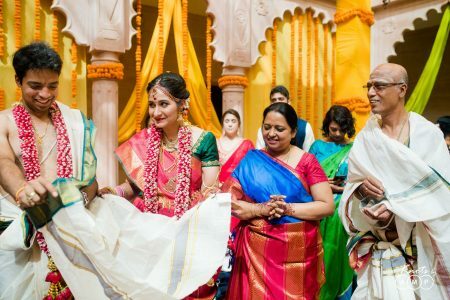 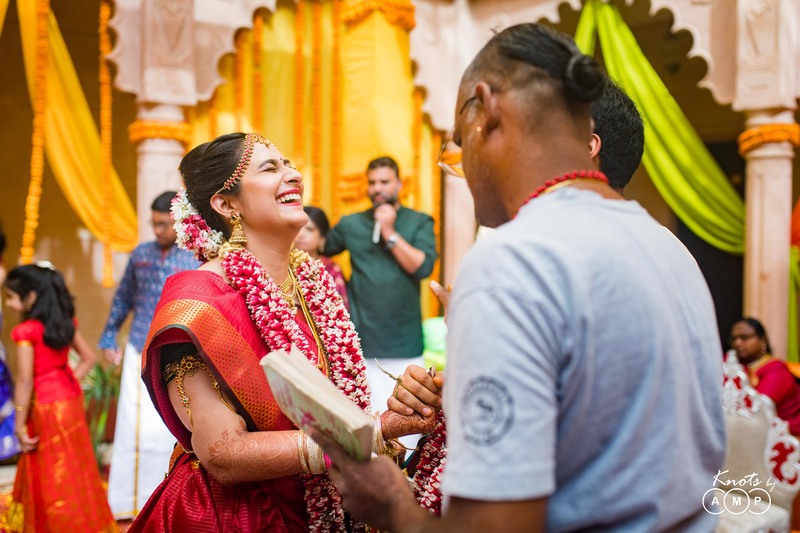 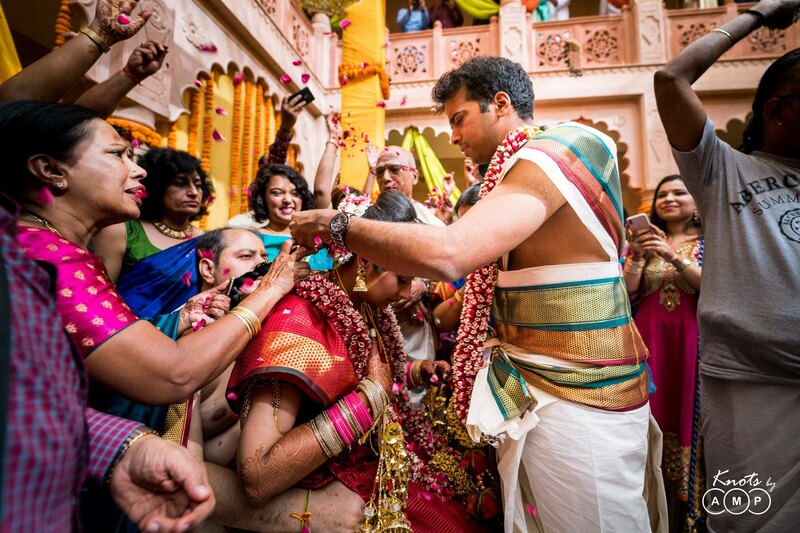 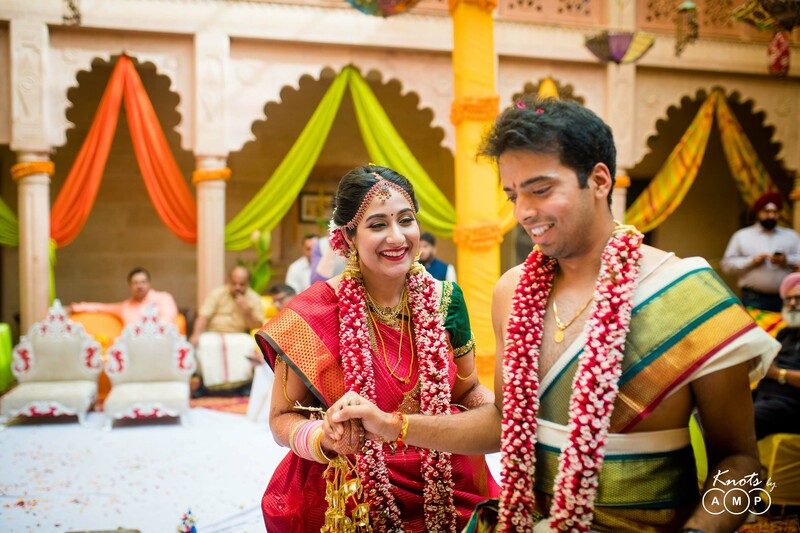 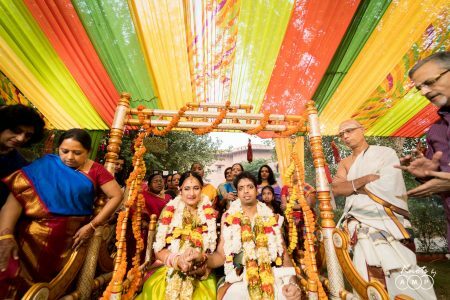 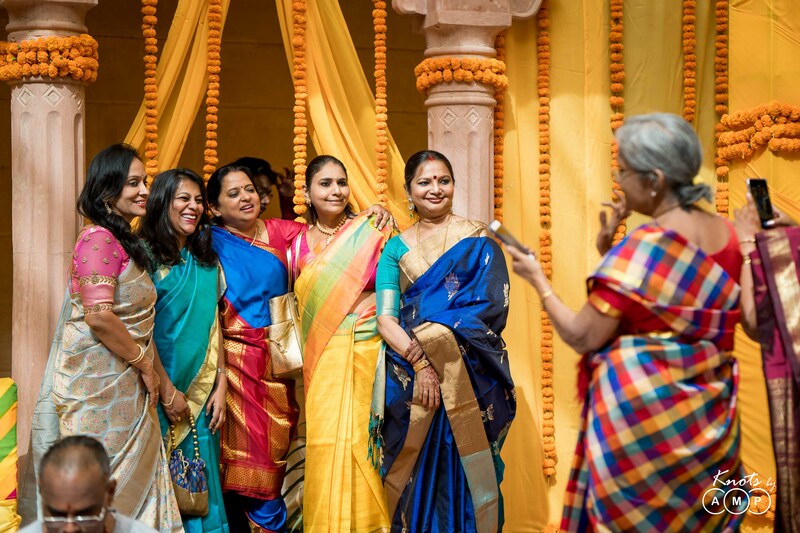 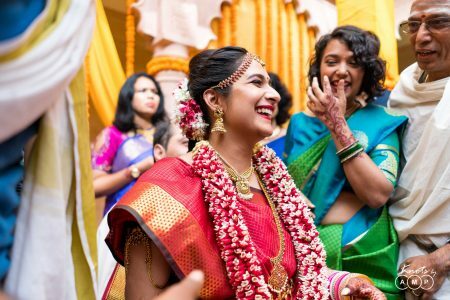 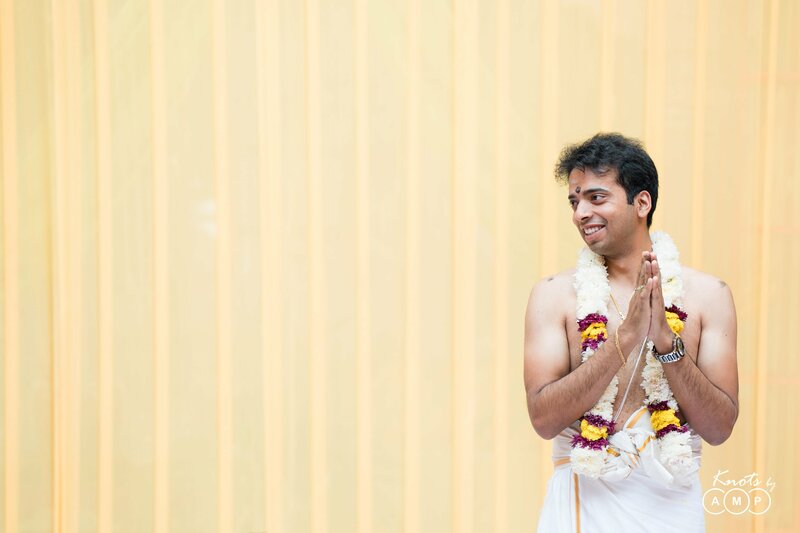 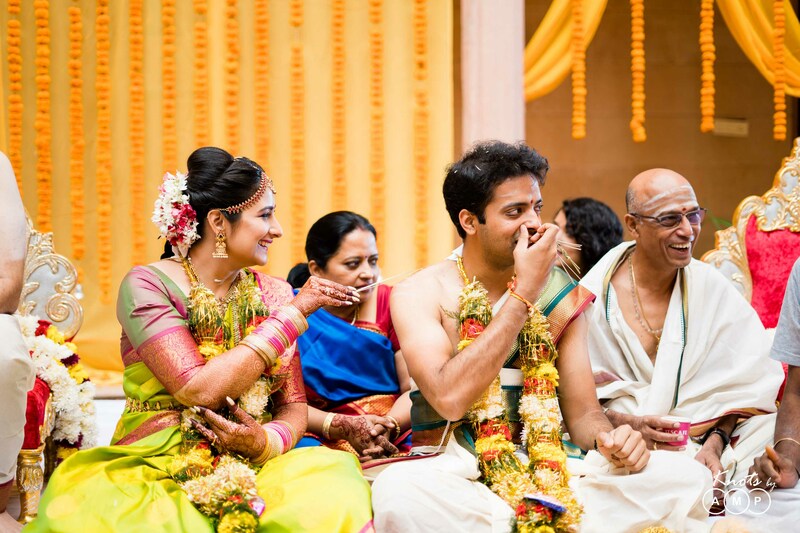 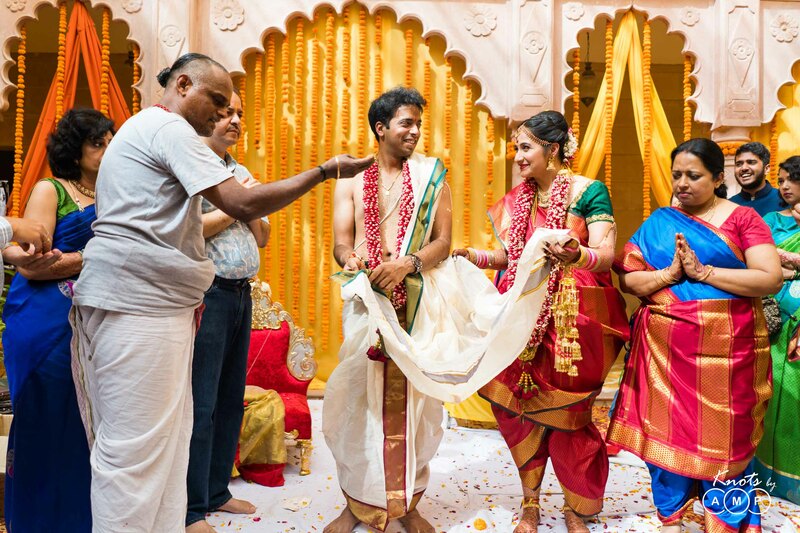 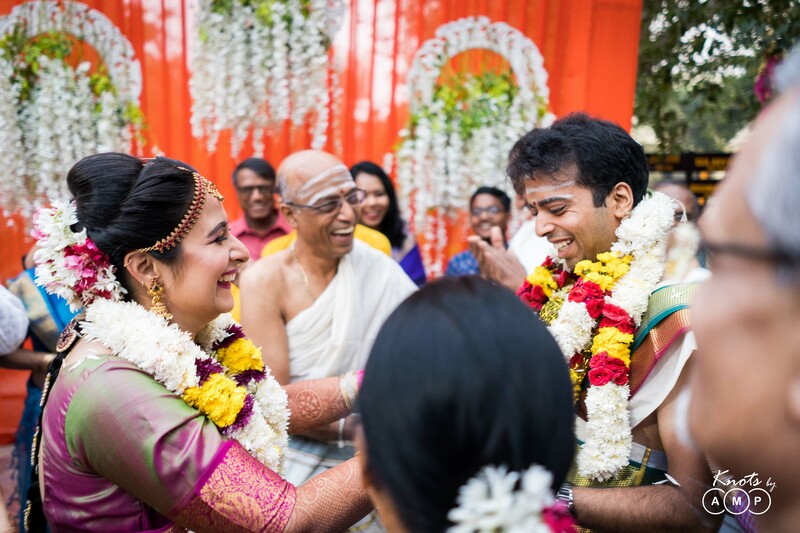 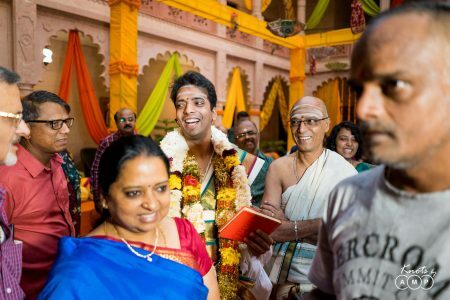 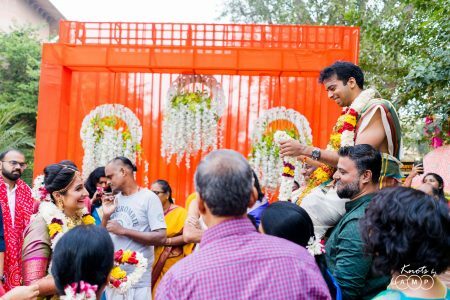 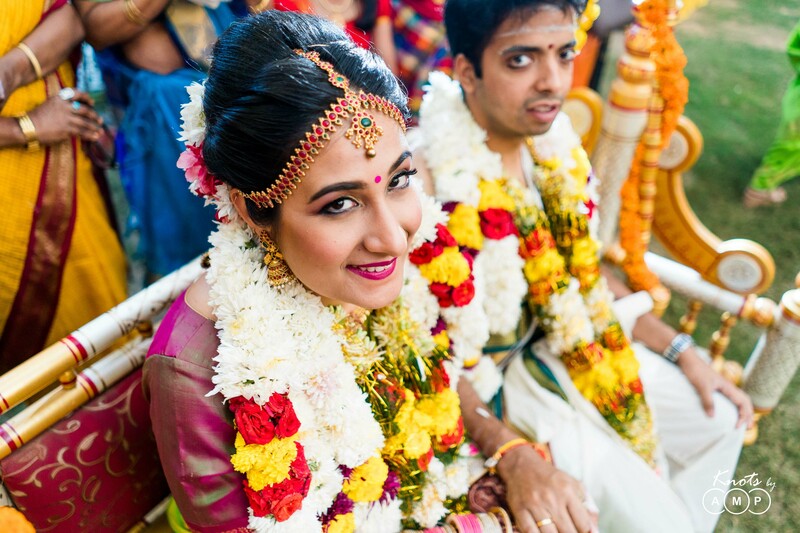 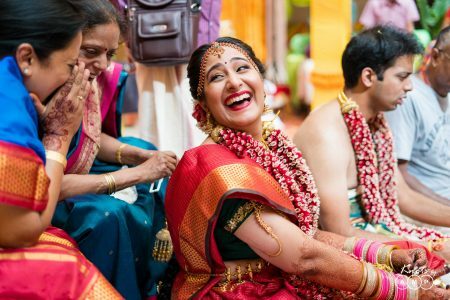 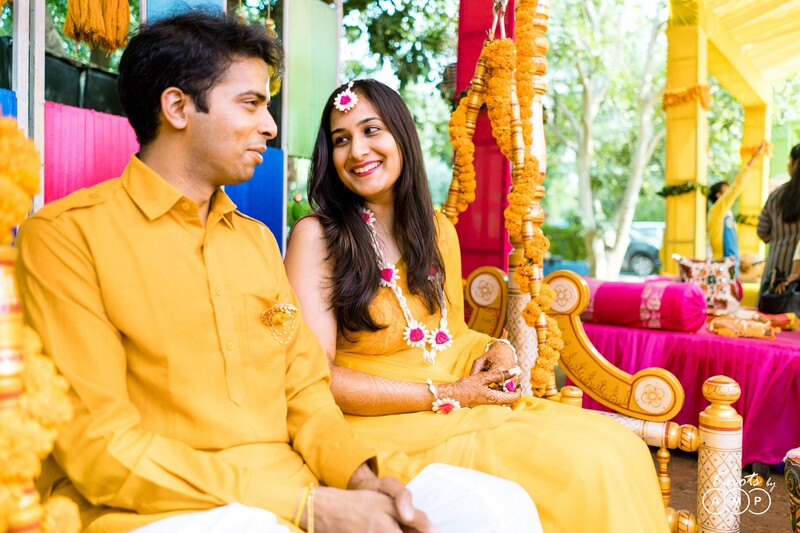 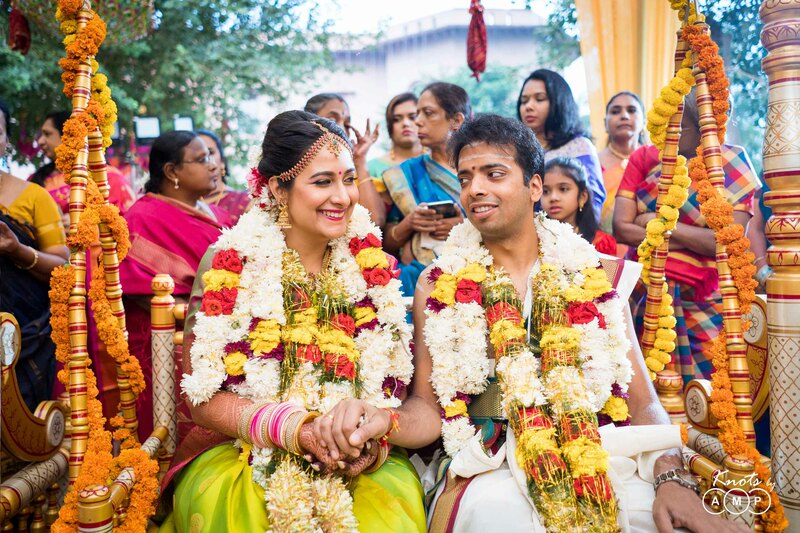 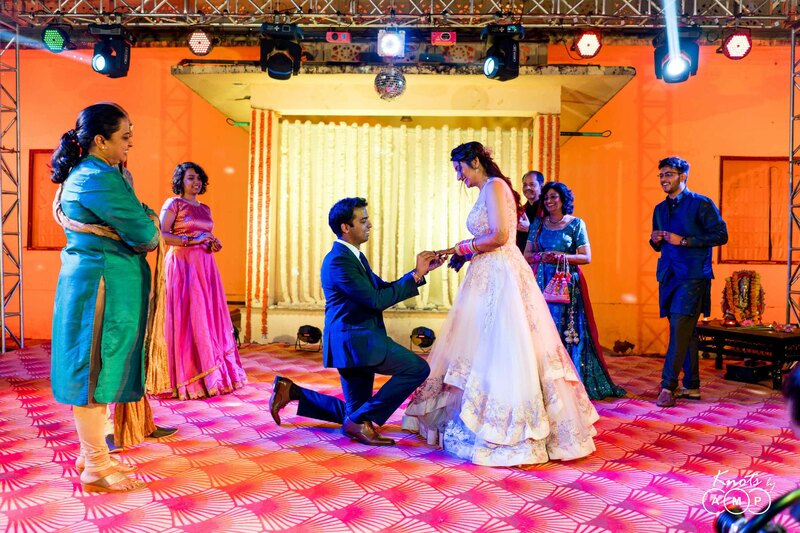 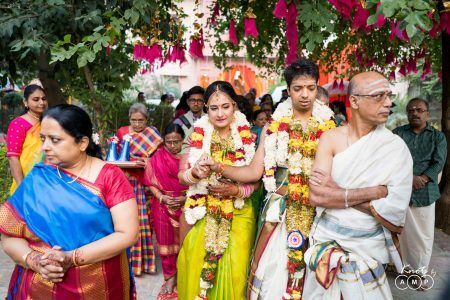 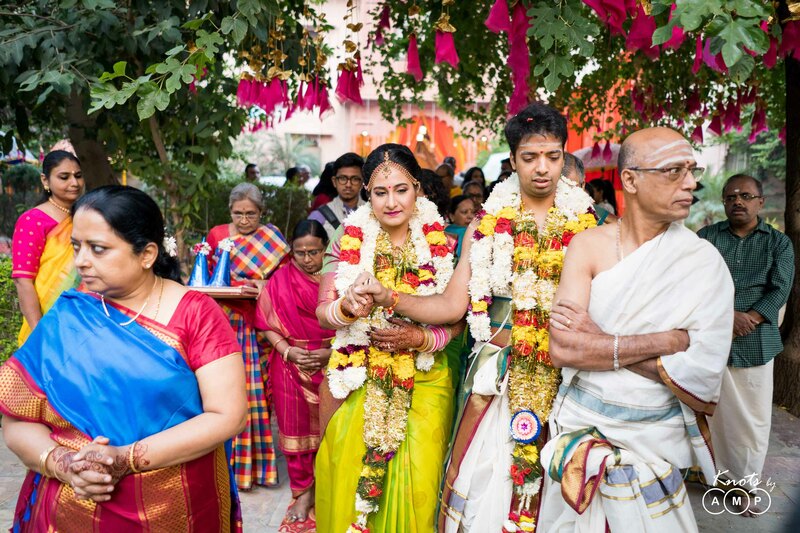 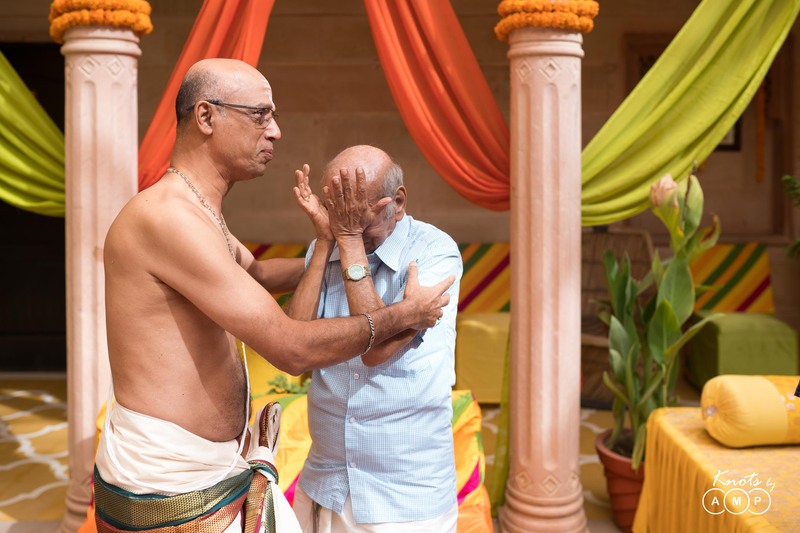 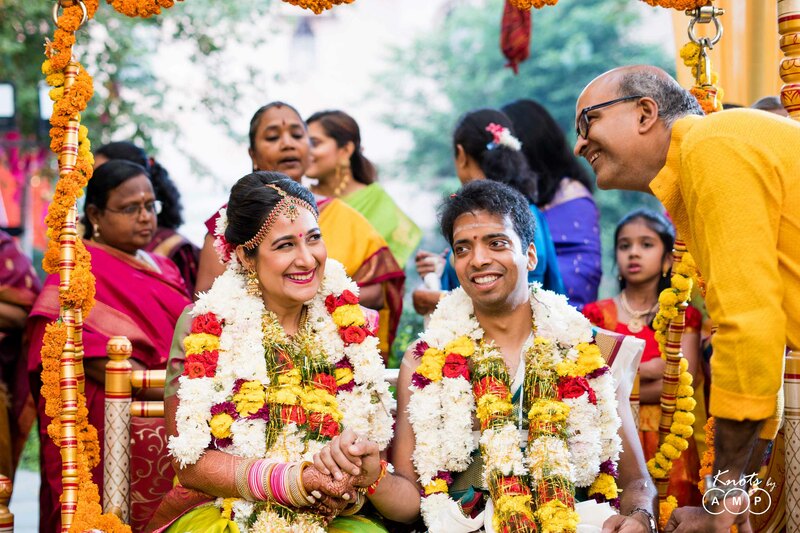 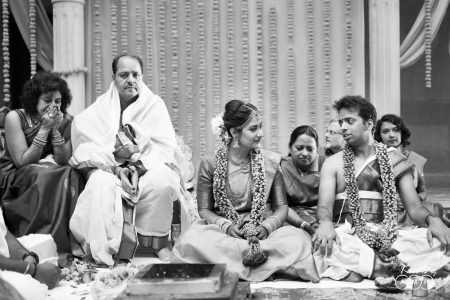 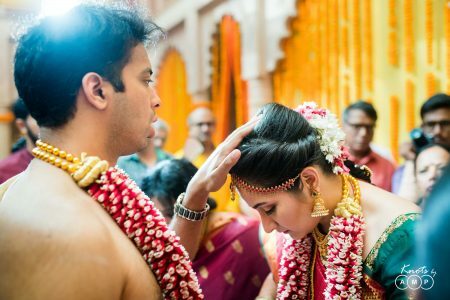 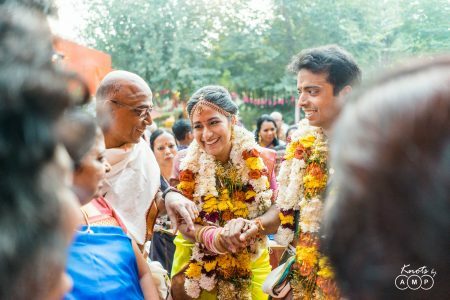 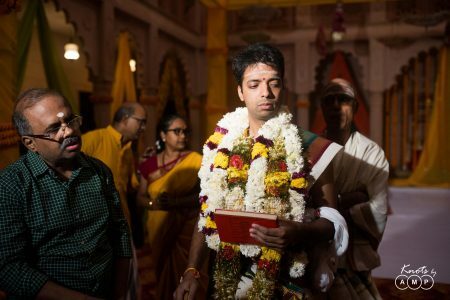 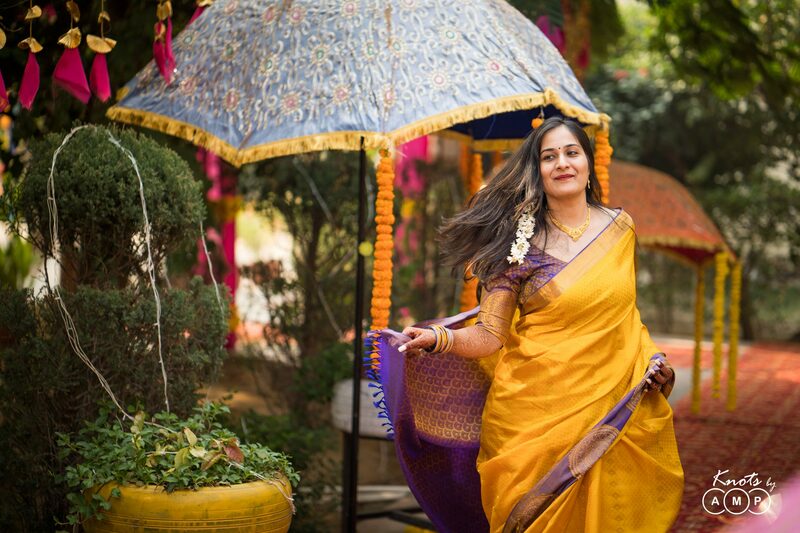 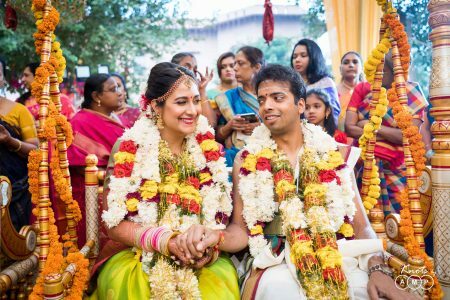 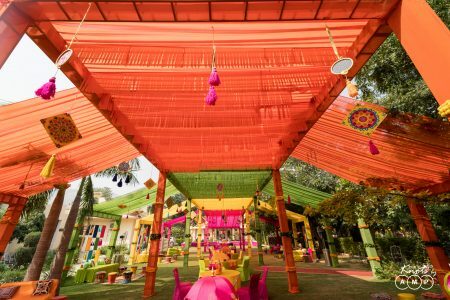 And the couple opted for a south indian wedding and a north indian reception. And this is how it looked like with all the colourful vibes and happiness and smiles. 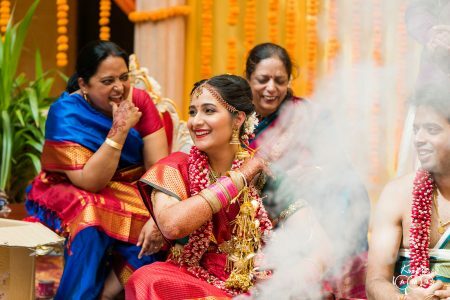 One striking part about the wedding was that all the festivities majorly happened in the open, making way for some stunning photographs. 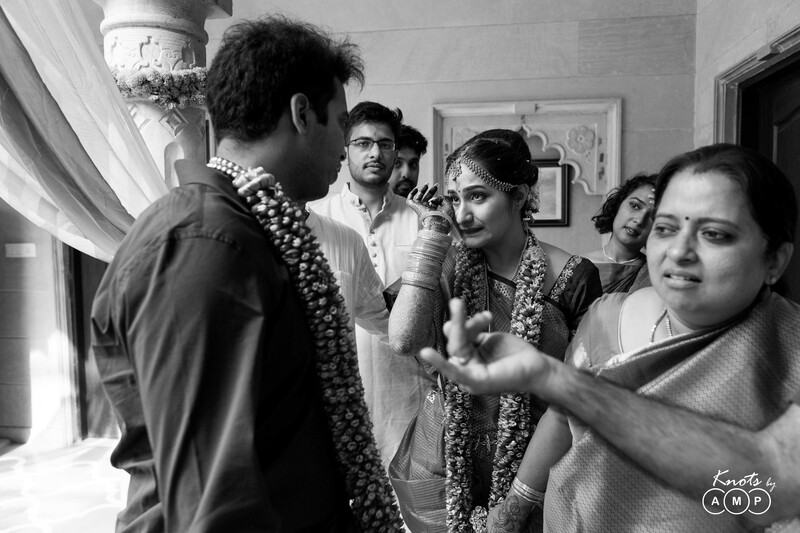 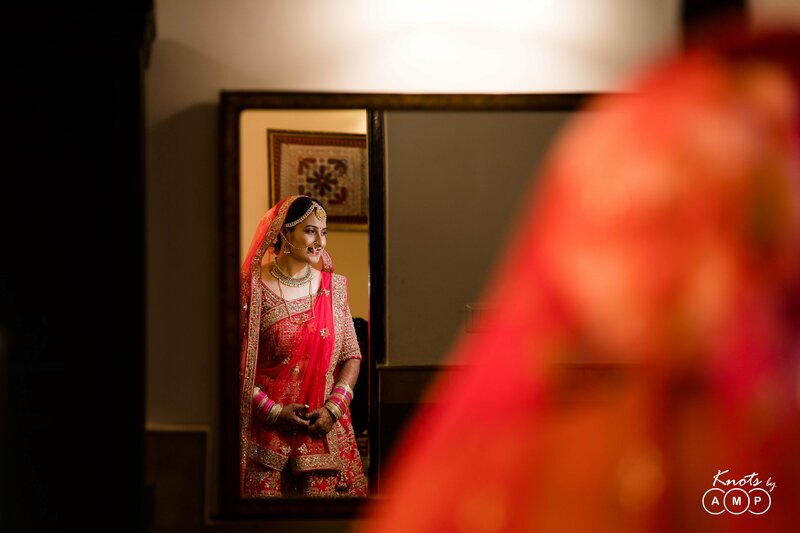 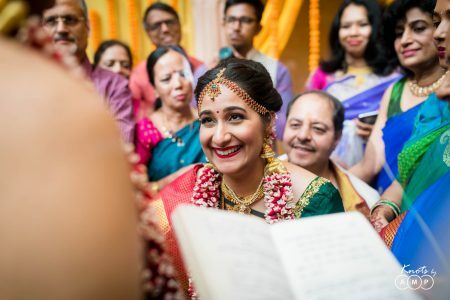 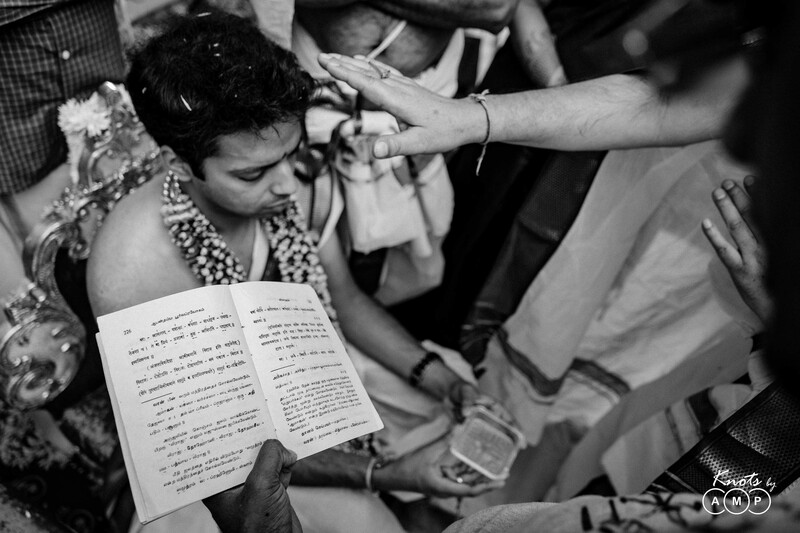 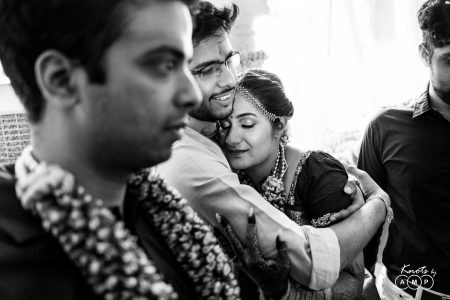 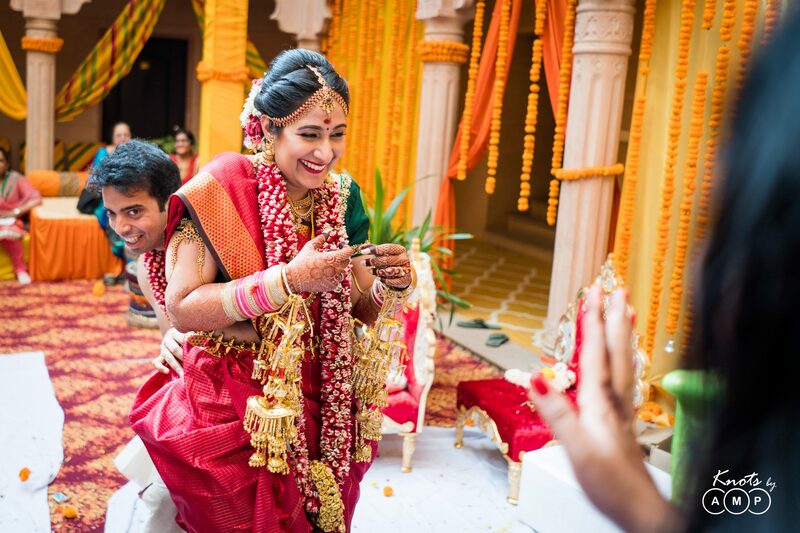 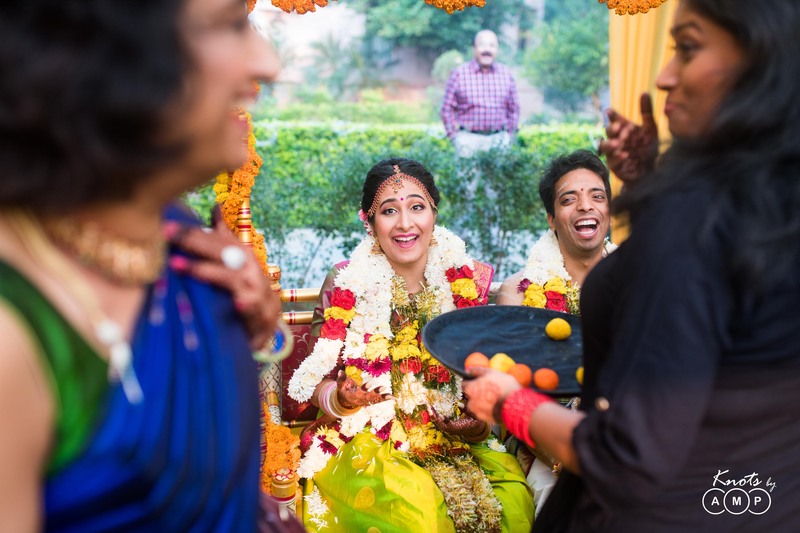 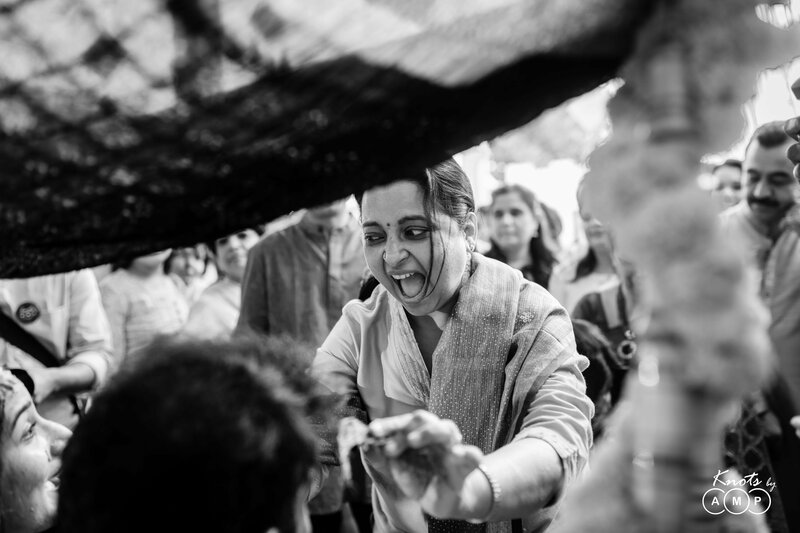 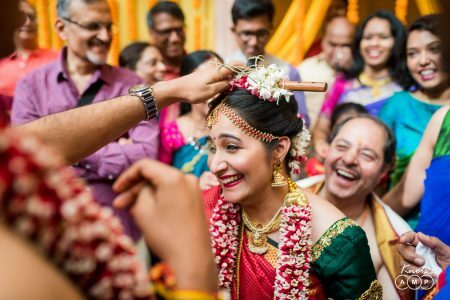 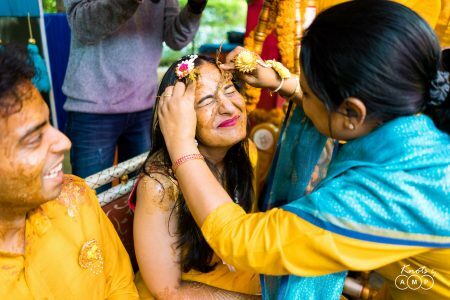 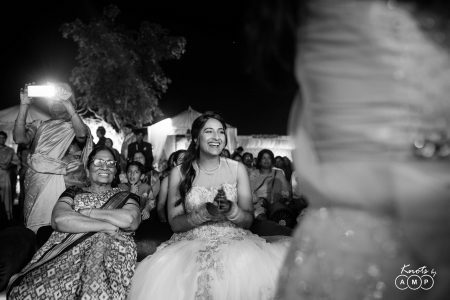 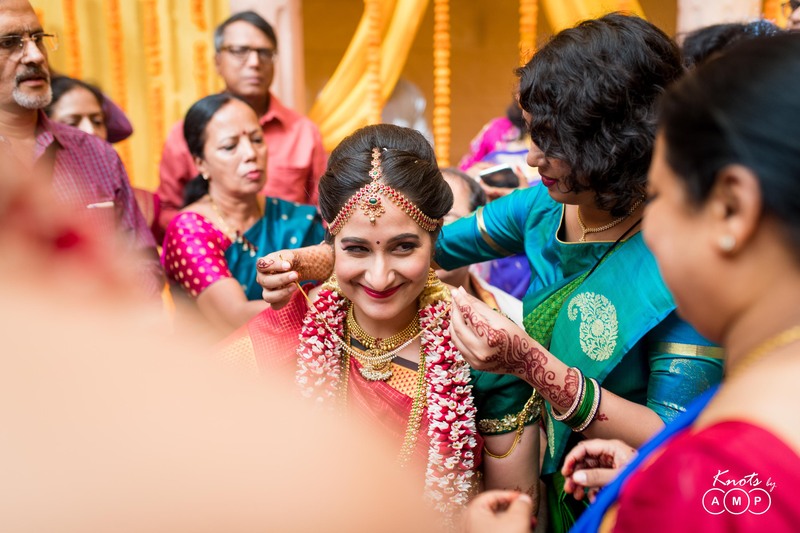 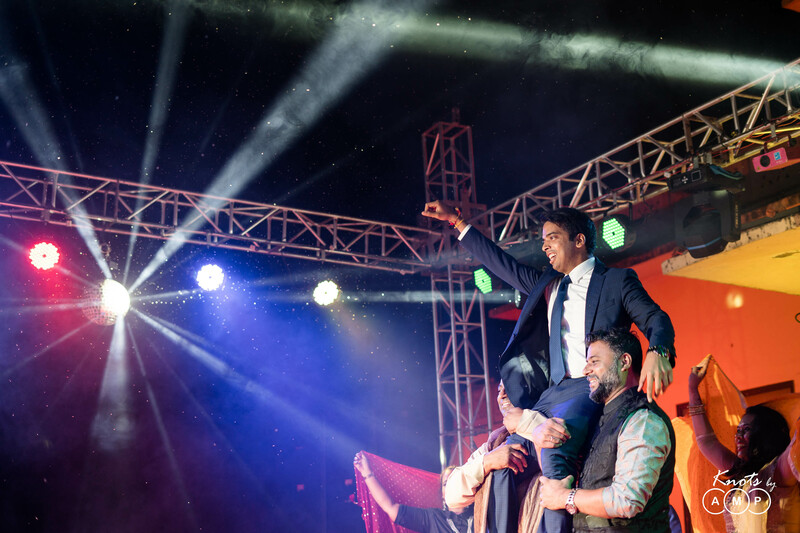 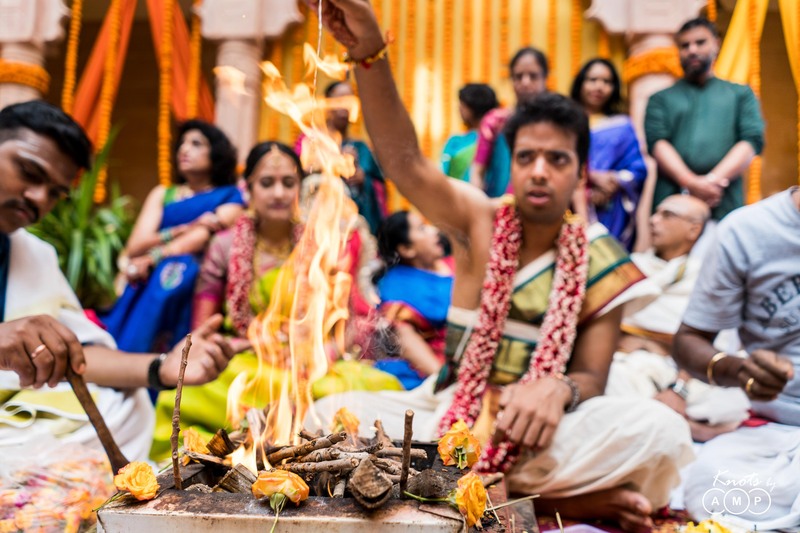 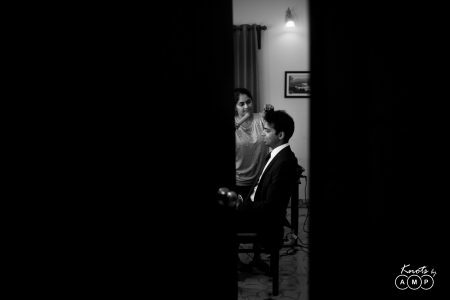 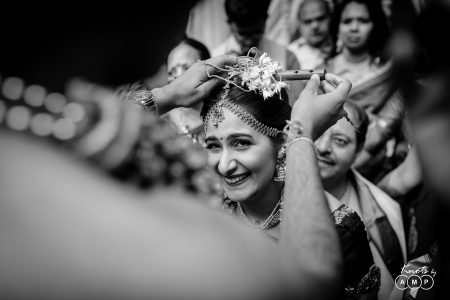 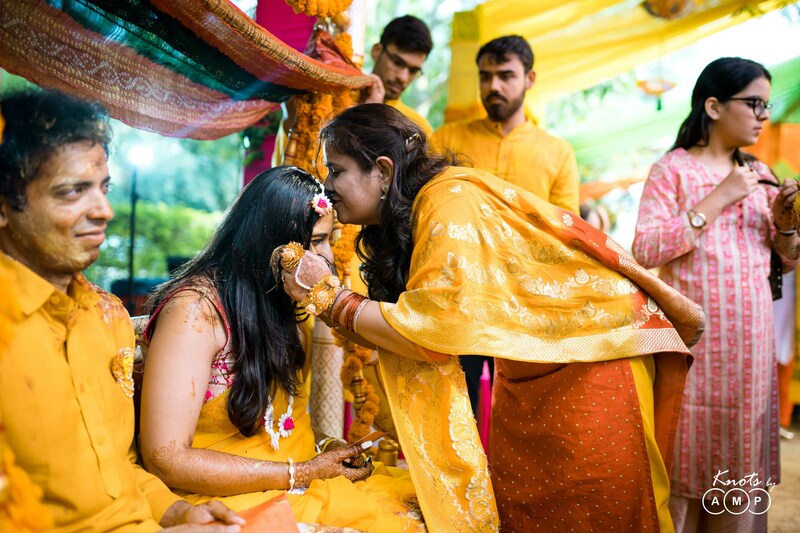 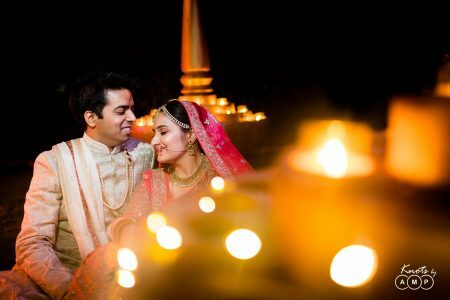 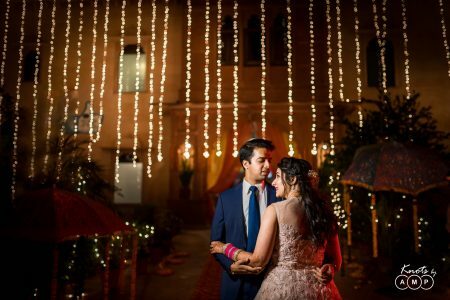 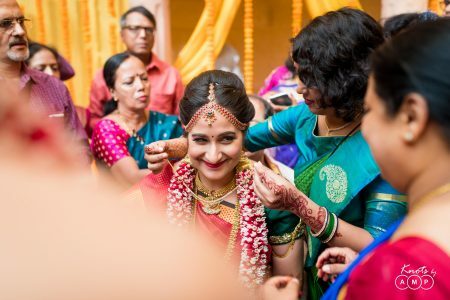 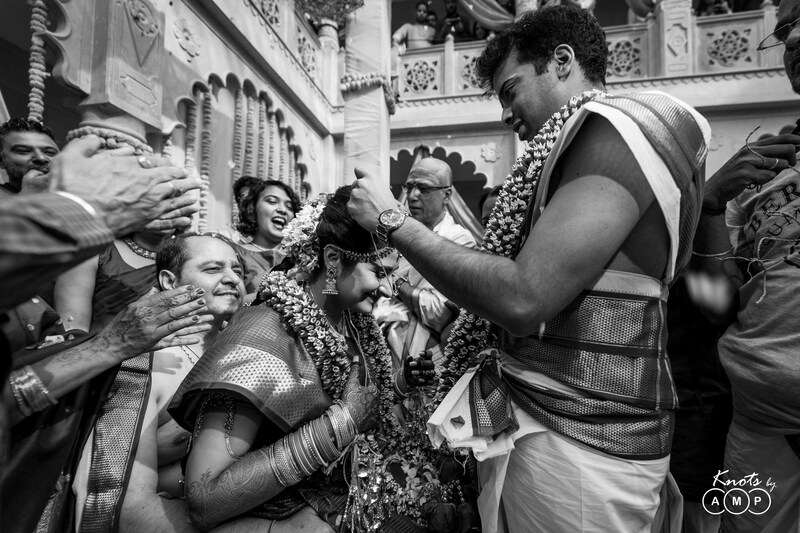 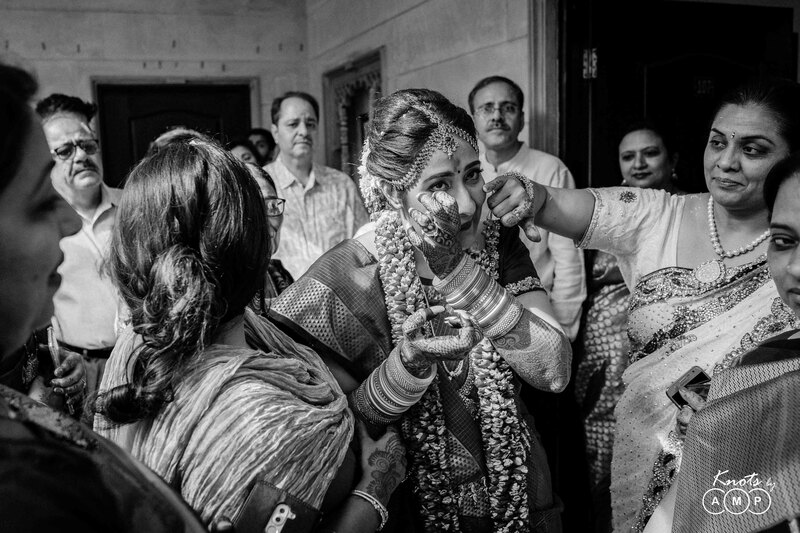 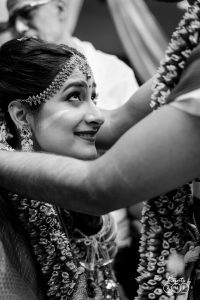 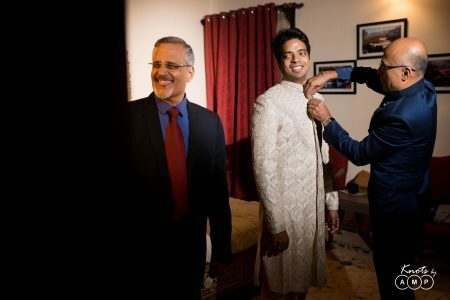 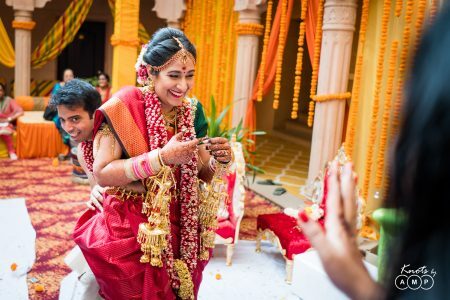 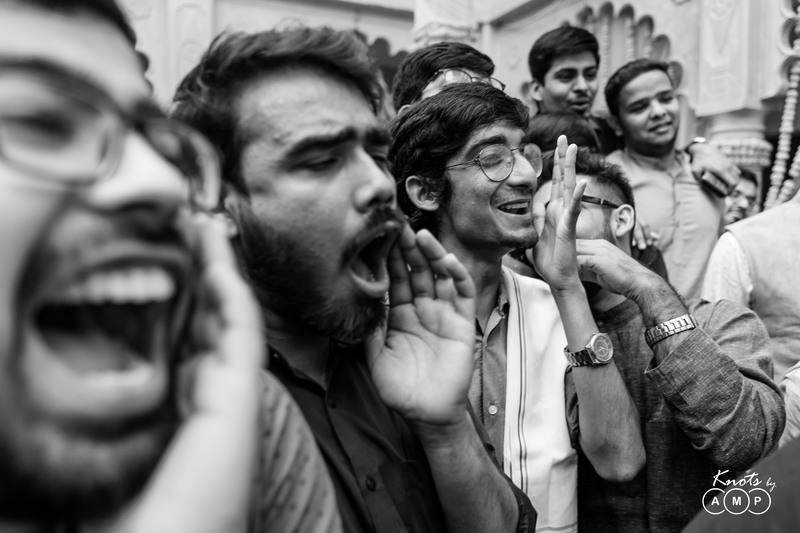 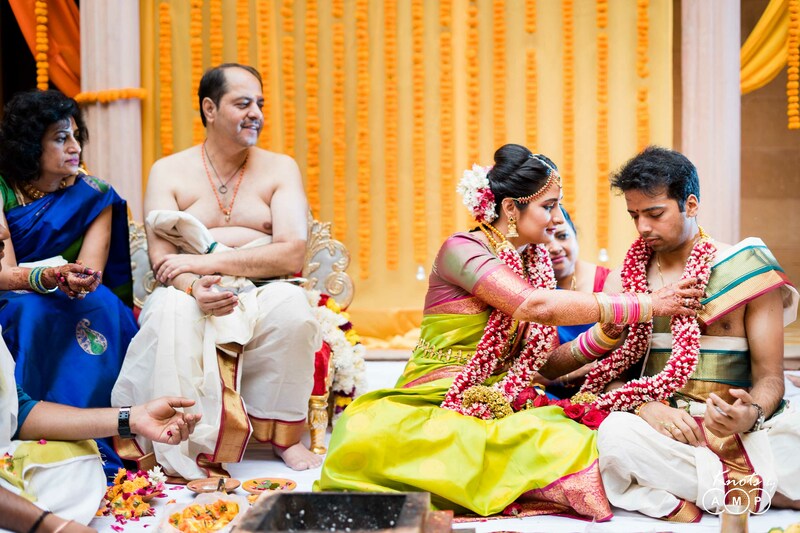 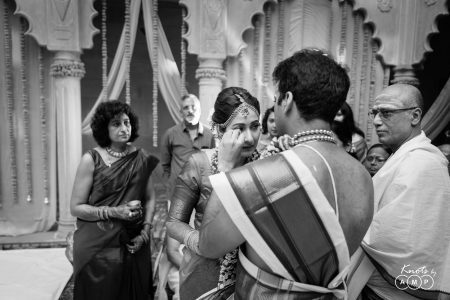 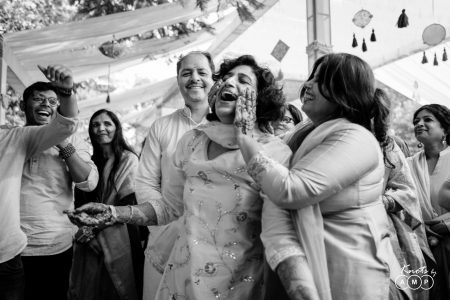 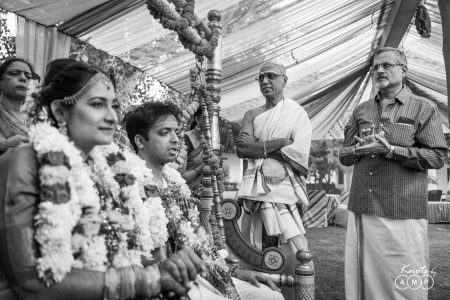 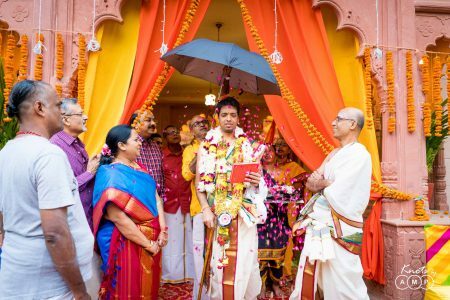 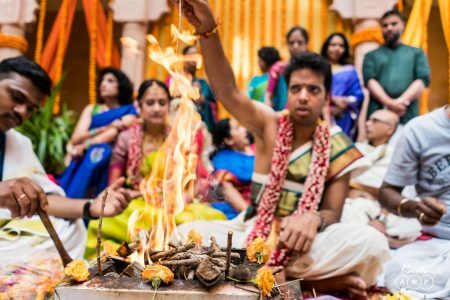 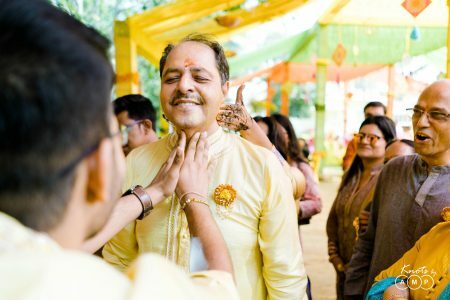 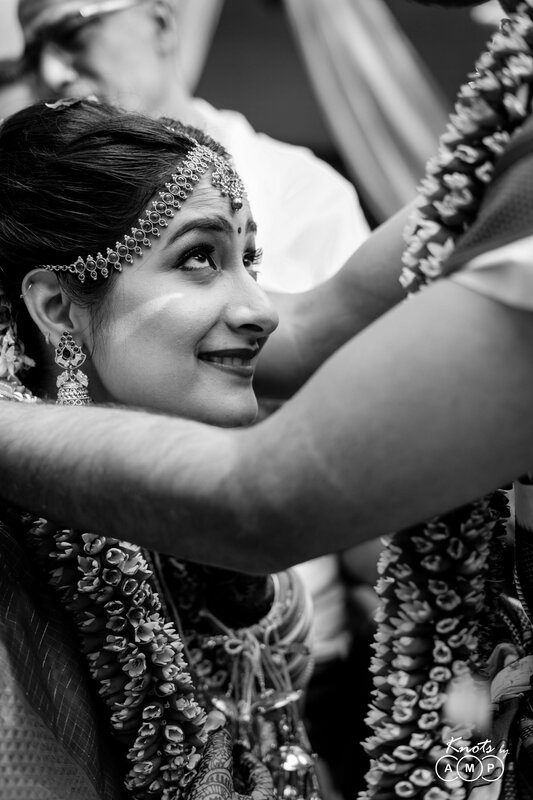 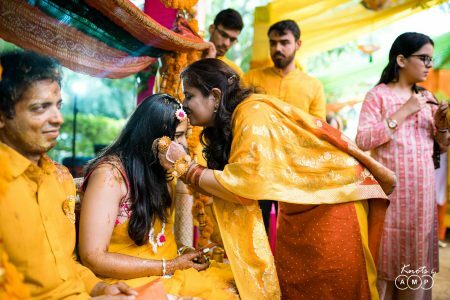 Now let us take you through Nomchin & Udbhav’s wedding story!